What’s the Problem with Math Education? 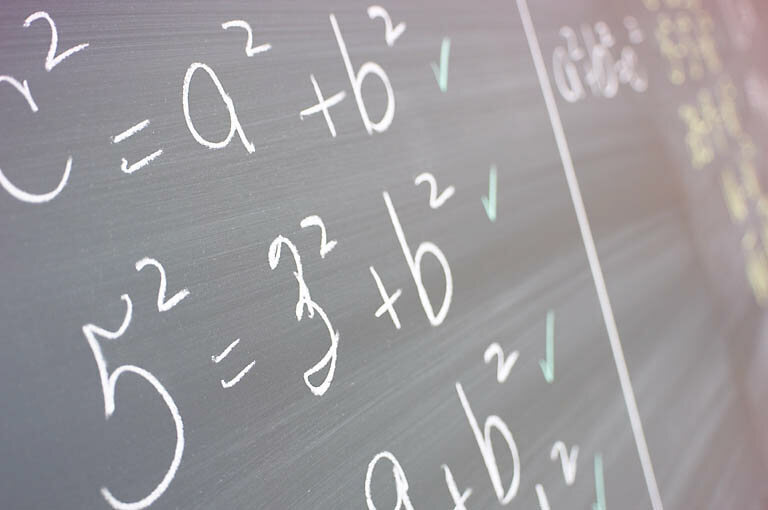 By staff writers, eSchool News — A new report from the American Enterprise Institute (AEI) tackles the U.S. algebra and mathematics dilemma and is the latest to suggest that not all students should be pushed to take algebra in the eighth grade. “Solving America’s mathematics education problem,” by Duke professor Jacob L. Vigdor, examines cultural shifts that have resulted in new waves of interest in students’ mathematics performance. Despite a renewed focus on science, technology, engineering, and mathematics (STEM) skills, high school students continue to perform poorly on math tests. That trend continues into college, where many new college students enroll in remedial math courses. The report notes that “the proportion of new college graduates who majored in math-intensive subjects has declined by nearly half over the past 60 years.” The U.S. is in danger of slowed or lost progress if these trends continue, the report warns. This entry was posted in Education Policy, Teaching Tools and tagged testing. Bookmark the permalink.